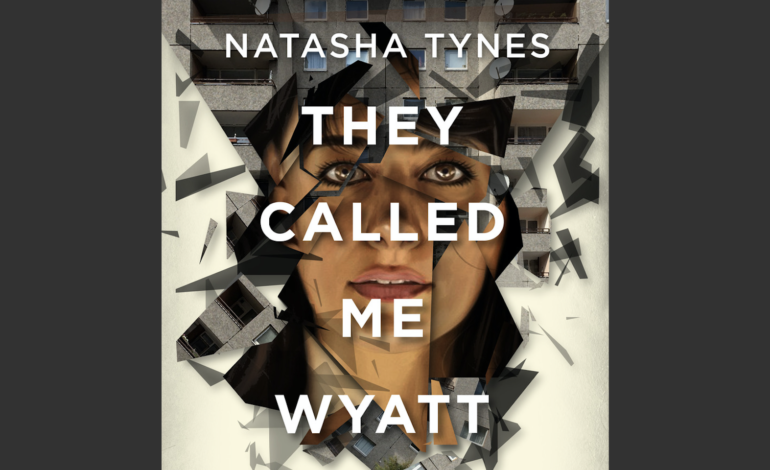 ROCKVILLE, MD — “They Called Me Wyatt”, coming out in June from California Coldblood Books, is a murder mystery set in Jordan and the United States that deals with issues of immigration, race and the need for belonging in a new land. Born in Amman, Jordan, Tynes said she moved to U.S. in her late twenties about 15 years ago. She said she based the story loosely on one of her dreams and that characters in the novel are inspired by people she’s known. Tynes said the main character Siwar faces a challenge of identity when she immigrates to the U.S.
“When she grew up in Jordan, no one talked about being White or Black,” she said. “Then she goes to the U.S. and suddenly people see her as brown and she realizes she’s a minority. Even though the Census and all the forms see her as White, people around her see her as brown. Tynes said the novel offers a different perspective by presenting life in both modern Amman and the modern U.S.
“I think the book is unique in a way because I’m a recent immigrant to the U.S.,” she said. 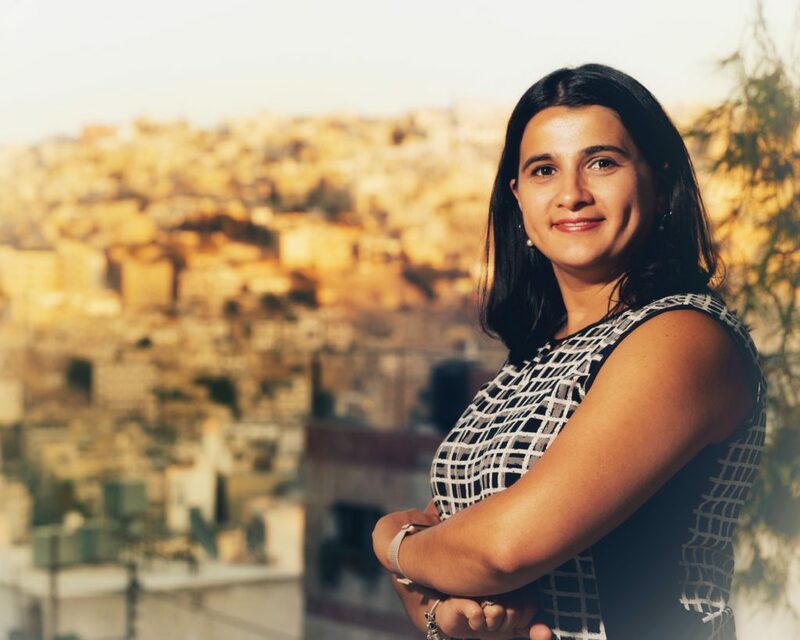 “Most Arab American literature is written by authors who are first or second generation and their experience of Arab culture mostly comes from their parents or their society in the U.S.
She added that getting her novel published is a dream come true. Tynes worked as a journalist for 20 years in the Middle East before coming to the United States. 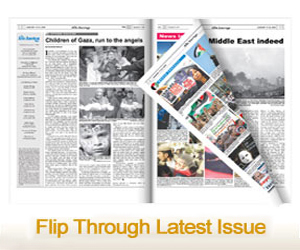 Her byline appeared in the Washington Post, Al Jazeera and the Jordan times, among others. Tynes has also had short stories published in the publications Geometry, The Timberline Review and Fjords and she received the F. Scott Fitzgerald Literary Festival award for short fiction. Tynes and her husband have three children. She also works in communications for an international development organization. “The work life balance has been tough, but I manage,” she said. Tynes said she plans to promote “They Called Me Wyatt” in Washington D.C., New York City and with a trip back to Jordan. She said her favorite part about writing is hearing how people’s perspectives change or what stays with them when they read her work.